Cleanse your face with a deep clean to clear all dead skin cells, whiteheads and blackheads to help support a healthier look. 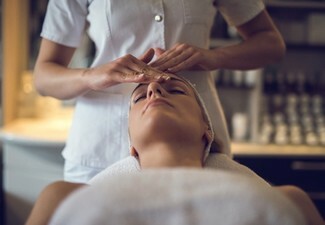 Afterwards, relax and ease the tension in your body with a scalp, neck and shoulder massage to really put you in the right mood. 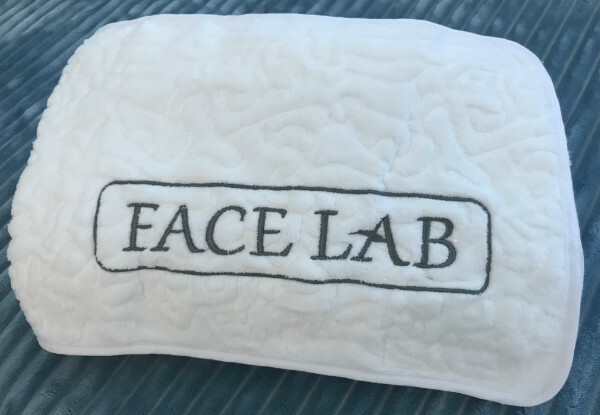 With over 17 years of experience, the team at Face Lab will have you feeling silky smooth in no time. 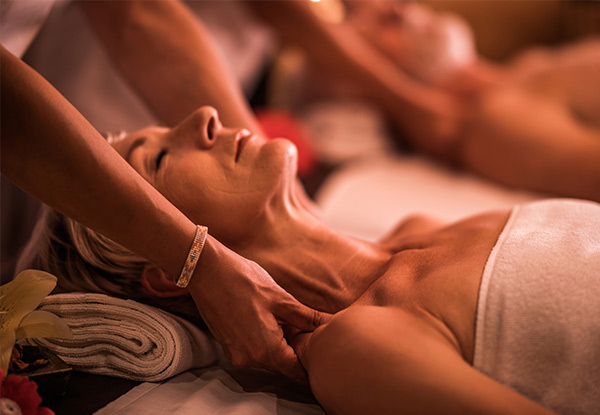 If you've got any friends, bring them along or make it a couples treatment for two. 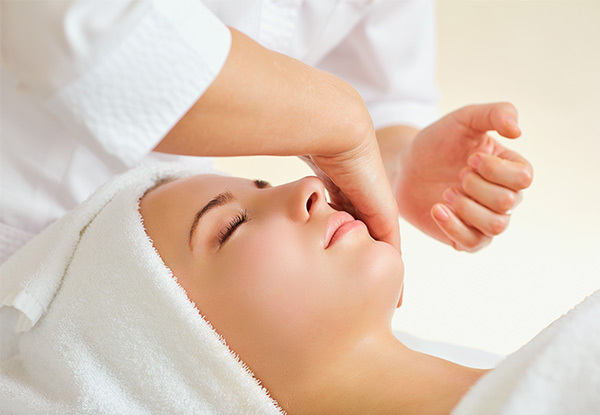 Grab a 60-minute deep cleansing facial including a head, neck and shoulder massage from Face Lab. 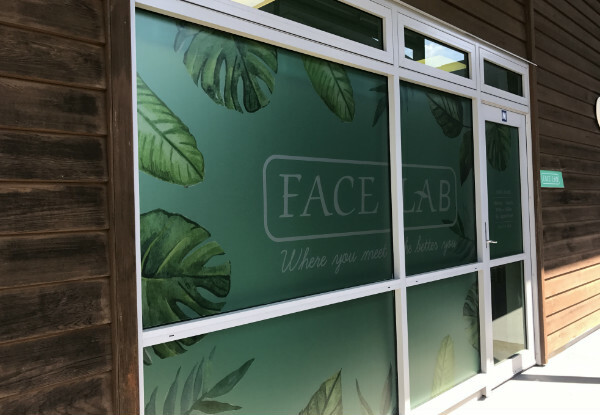 Face Lab come with 17 years of experience under their belt, with this much experience you can rest easy knowing your beauty treatment will be fun, easy and relaxing. 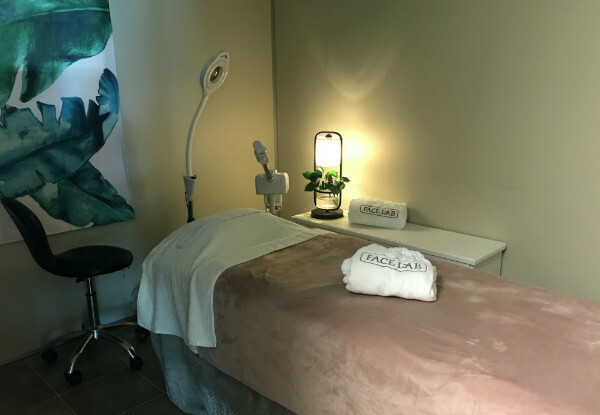 They specialise in semi-permanent brows, eyeliners and lip pigmentation along with all the other specialist services you'd expect from a high-end beauty clinic. Bookings essential. Subject to availability. Not valid Easter weekend 19th, 21st & 22nd April 2019. If couples room is required, please request couples room at time of booking. 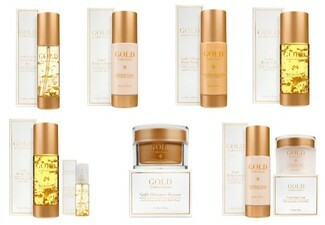 Includes: Deep cleansing facial and head, neck, shoulder massage. Couples room subject to availability. Must mention GrabOne voucher and voucher number at time of booking. 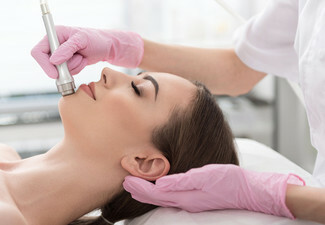 Valid for treatment as specified on coupon. Valid for the amount of people as stipulated on coupon. 24-hour cancellation or coupon is void. Not valid on public holidays. No refunds unless required by law. No cashback. Not to be used with any other offer.